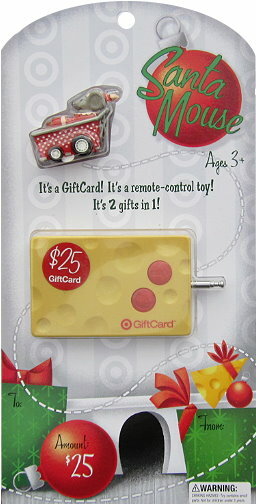 Target Gift Card – wonderful! It would be great to win, thanks! I liked your comment on Facebook. That is so cool that you have all these unique giftcards to give away each week. I really enjoy your website and helpful information- you are awesome! I follow totally target on Facebook!! That is a great gift card. Lets hope wo ever wins won’t drive it into a hole. I love these fun gift cards! I would LOVE this! Yay, Totally Target! I just found ur blog, I love it! Would love to win, love target. Thanks for another giveaway! Would love to win! I already love you on Facebook! And Of course I like you on Facebook! Love Totally Target! 🙂 Merry Christmas!!! Of course I like TotallyTarget.com on Facebook. It’s the best.